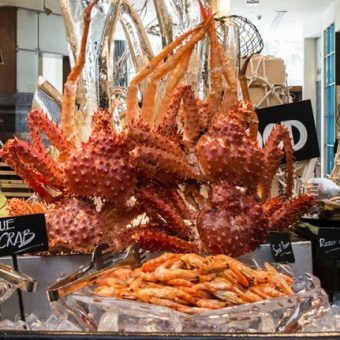 This lunch buffet promotion in Bangkok features a rotating selection of seafood on ice, garden salad bar, soups, Dim Sum, pasta, cheese selection, European and Asian hot dishes. You can also choose from tempting desserts including cakes, ice cream and chocolate fountain. Enjoy delicious international cuisines amid the bright and stylish setting of Atelier restaurant, a perfect eatery for lunchtime where everything truly comes together. Whether it’s a lunch with friends, client, colleagues or family, Atelier’s festive lunch offer is sure to keep everyone enjoy. 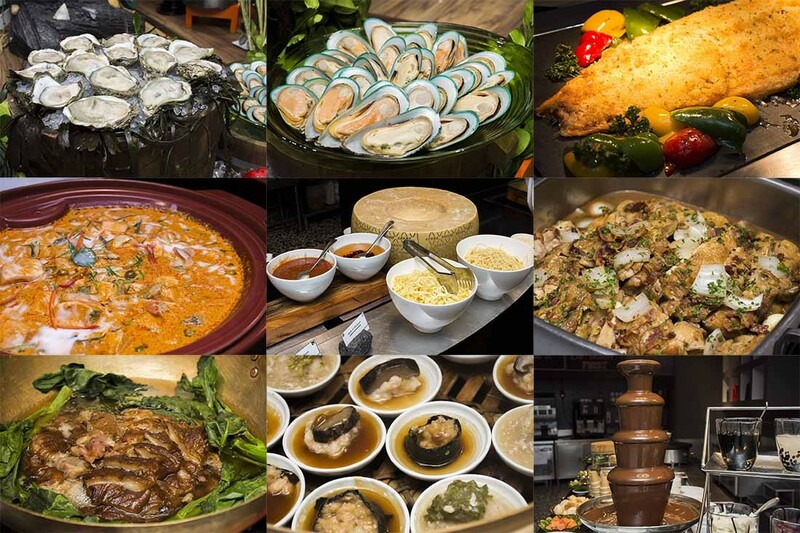 Where to have lunch buffet today? 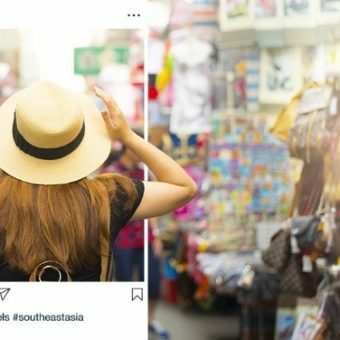 The answer is obvious: Atelier at Pullman Bangkok Grande Sukhumvit. The restaurant is easy access from BTS sky train – Asok station and MRT –Sukhumvit station making it an ideal venue to celebrate the month of joy in the heart of Bangkok.